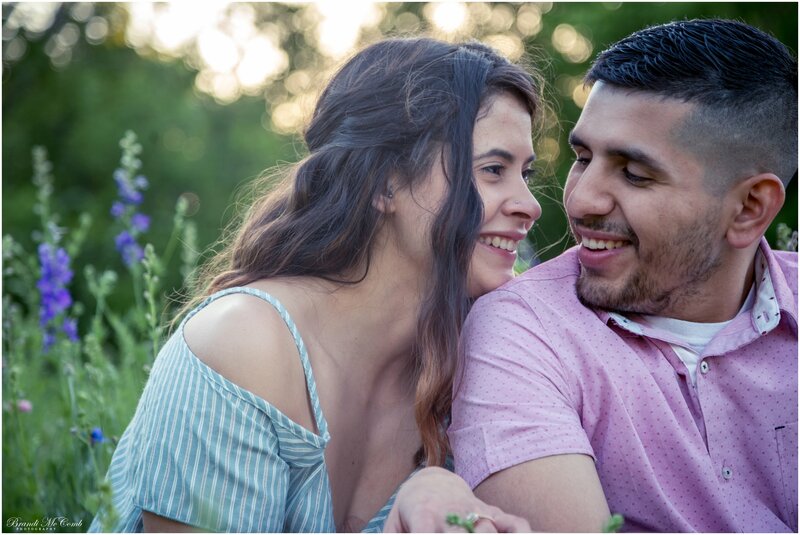 Francheska & David will be married in August at Noah’s Event Venue. I was thrilled to finally meet them in person during our consult and they booked with me on the spot, we just clicked. 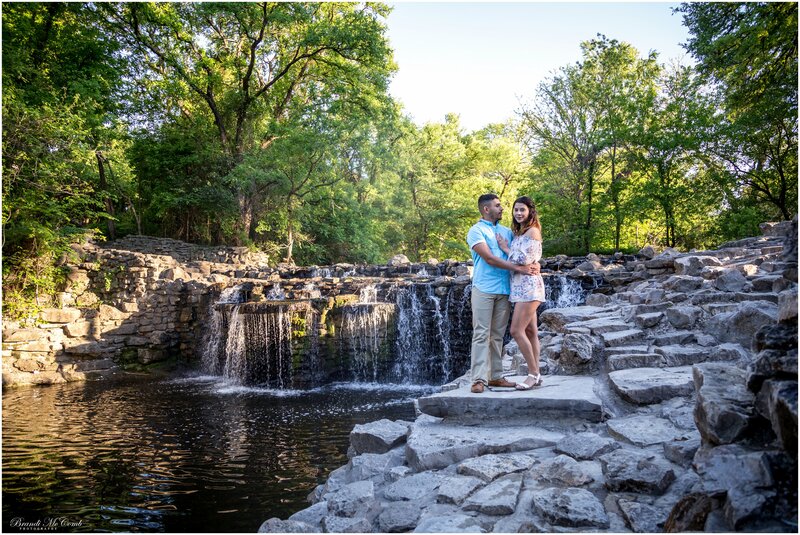 The day of the session they had chosen Prairie Creek Park as their location for engagement photos and I am big about lots of backgrounds and a variety of shots so I was excited because I shoot there often and knew exactly what they wanted, especially since they wanted their fur babies in some. 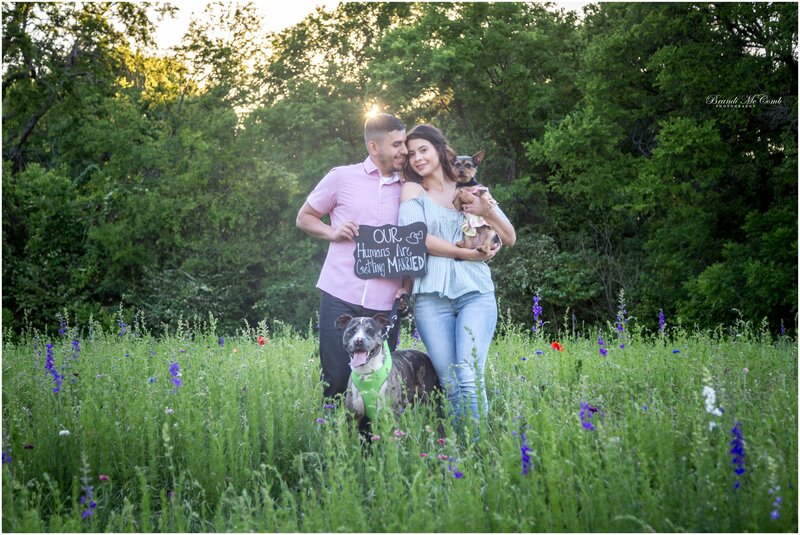 I always start off my sessions by asking the couple if they have any poses in mind then we go from there, all they cared about was the photo with their dogs so I ran with the rest. I am all about natural, in the moment, falling in love like something out of a movie as I am shooting, just pretending I am not even there and boy did they give me everything I was looking for! 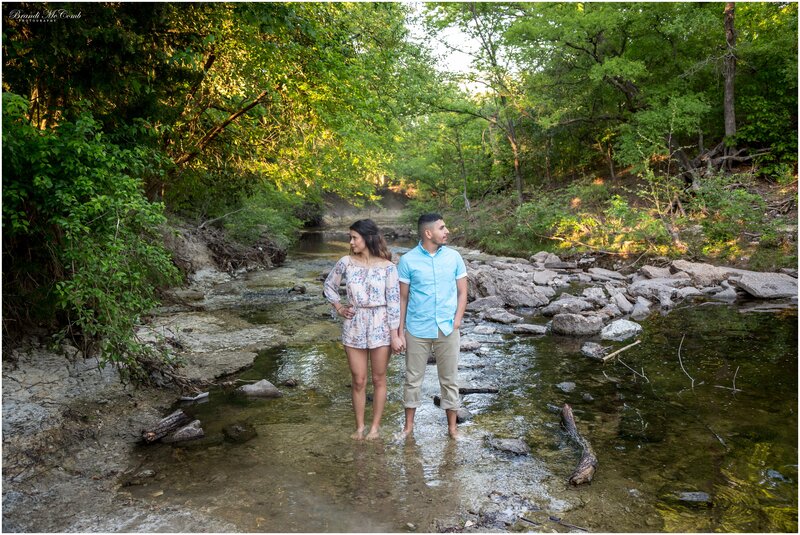 I love everything about this session and this couple and cannot wait to shoot their wedding! !